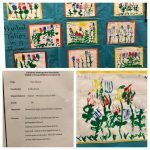 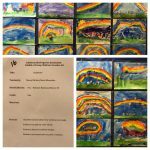 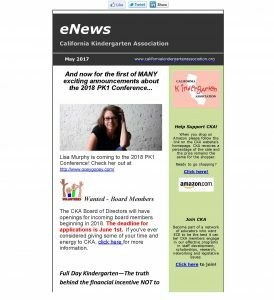 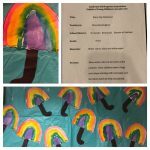 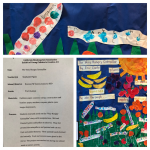 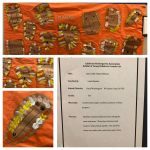 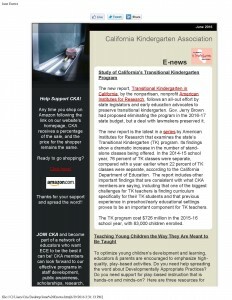 E-News | California Kindergarten Association. 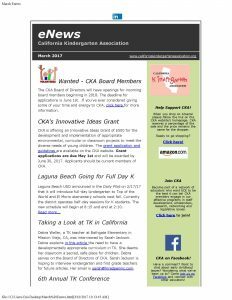 To help keep our members informed, CKA regularly sends out E-News. 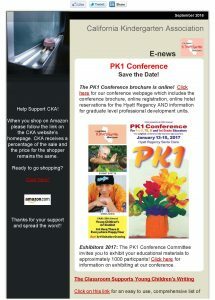 Missed something? 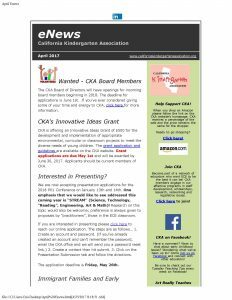 Past E-News is available here. 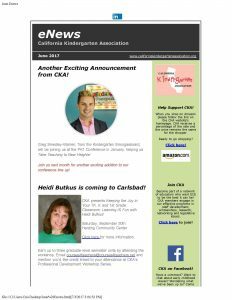 Not receiving E-News? 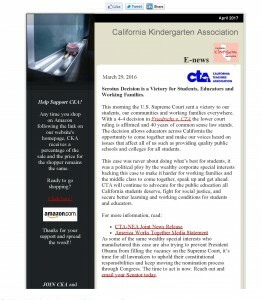 Join our mailing list, join us on Facebook, or better yet, become a CKA member!